Nandrolone is one of the most popular anabolic steroids to ever be created and has been a staple among performance enhancing athletes of all types since its inception. It is also one of the few anabolic steroids that has remained prominent in medical circles and is highly valued in many therapeutic fields. Nandrolone was first developed in 1960 and made available worldwide in 1962 by Organon in the form of Nandrolone Phenylpropionate under the trade name Durabolin. However, it would be the trade name Deca Durabolin that would gain a hold on the Nandrolone drug. Since that time numerous versions of Nandrolone have hit the shelves, but Deca Durabolin has remained the most well known; in fact, it’s not uncommon for all Nandrolone versions to be referred to as Deca even if they aren’t. The Nandrolone hormone can be attached to any ester but is most commonly found attached to the Decanoate and Phenylpropionate ester, and in some cases the Cypionate ester. Nandrolone is well known for being one of the best off-season bulking agents for steroid users. It is also a favorite among athletes for its healing and recovery benefits. Because of its tremendous therapeutic benefits Nandrolone is used in many areas of medicine. However, due to anabolic steroid controversy its use has waned somewhat in the U.S. but still remains high in the rest of the world. 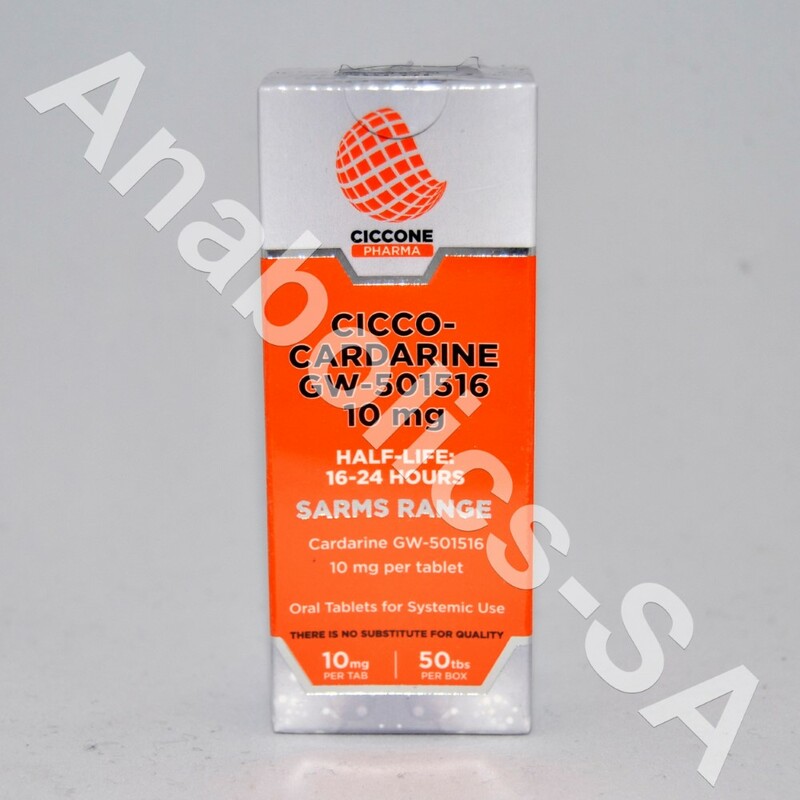 Nandrolone is carries an anabolic rating that is slightly greater than testosterone, but possess a much lower androgenic rating. Its androgenic rating is a mere 37 with testosterone’s rating being 100. The decreased androgenic rating is due to Nandrolone’s ability to reduce to dihydronandrolone (DHN) rather than dihydrotestosterone (DHT). This makes Nandrolone one of the most well tolerated anabolic steroids for adult men. Nandrolone possess very little estrogenic activity with an aromatase rate of only 20% that of Testosterone. It is classified as an active progestin and this will play into potential side effects, but they are controllable in most cases. The effects of Nandrolone, the first five listed are shared by many anabolic steroids. However, the increase in nitrogen retention is far greater with this steroid than most. This is important as all muscle tissue is comprised of 16% nitrogen. That may not seem all that important but retention creates anabolism and a lack of retention enters us into a catabolic state. Then we’re left with the collagen and bone mineral traits and it is these two traits that truly separate Nandrolone from the rest of the pack. It is these two traits that allow Nandrolone to promote joint relief and even pain relief in achy tendons and ligaments to a degree. The recovery factor this promotes is truly tremendous and is one of the reasons and often the only reason some athletes use the steroid. The functions and traits of Nandrolone are also well-appreciated in medical circles as the hormone has shown positive benefits to many areas of treatment. The Nandrolone hormone is well-suited for the treatment of muscle wasting diseases, fatigue and geriatric weakness. It is also an excellent combatant of anemia. Nandrolone has been successfully used to combat certain forms of breast cancer, life altering for burn victims and can even treat and provide relief from ulcers. The medical benefits continue as Nandrolone has been shown to have a positive impact on treating the developmental retardation in children as well as dwarfism. However, while effective in all of these areas where it has stood out heavily is in the treatment of osteoporosis. Unfortunately, in the U.S. it is not regularly prescribed for this. In the U.S. Nandrolone is primarily prescribed for HIV patients and with a high level of success. It has also slowly grown in use among anti-aging patients who undergo therapeutic rejuvenation plans. Simply by understanding the functions and traits of Nandrolone it’s easy to see the positive effects of this 19-nor compound, especially the positive medical benefits. For the performance enhancing individual, the bodybuilder or athlete, although a long standing favorite it’s also one of the most misunderstood. The common idea is that Nandrolone is a great bulking steroid and the truth is it is a fantastic bulking steroid. But for many steroid users that’s where it ends, and the truth is it doesn’t have to and often shouldn’t. A key point any steroid user must understand is that a steroid’s quality is not merely based on how much mass it can help you obtain. There are numerous positive effects a steroid can bring, and if mass promotion is the only one you ever shoot for you may very well shortchange yourself. For the off-season athlete Nandrolone is often a staple and one of the best choices he can make. Increases in mass will not occur at a rapid rate, and that will remain true even if using a short ester version. You’re not going to gain 20-30lbs of mass in 4 weeks as you might with Oxymetholone, but you will gain quality mass and quite a bit over time, not the sloppy mass often seen in rapid acting mass builders. Strength should also increase to a degree, although this steroid isn’t well known for being a strong strength promoter. For the off-season athlete he will also enjoy the recovery and therapeutic benefits that are provided. This is important as off-season training is normally the time when the heaviest weights are used. The user will also find that he should be able to gain more size with less body fat than he would without Nandrolone use due to the positive impact the steroid will have on the metabolism. We then find ourselves with the athlete, he’s not looking to bulk or cut but needs enhanced performance nonetheless. Nandrolone is one of the best choices if not the absolute best choice when it comes to a steroid to meet this end. Very low doses of Nandrolone will provide the relief and recovery they need, and a slightly higher dose will provide this along with increased levels of muscular endurance. Equally important, especially as it pertains to relief, this isn’t false relief or a masking effect – we’re not talking about painkillers but true relief. We’re then left with the cutting phase, the time when many steroid users shy away from Nandrolone, but for decades many competitive bodybuilders especially the elite have recognized this steroid’s importance and benefits to a cutting plan. It’s not uncommon for low doses to be used for the therapeutic benefits. There is no time that the body will hurt and ache like it will during a cutting phase and Nandrolone is a great remedy. But others will use it as a direct steroid protectant, something to help protect lean tissue that would otherwise be lost due to the necessary caloric restrictions. It’s not uncommon to see a bodybuilder use Nandrolone during the first half of his contest prep and then drop it the second half for steroids that are better suited to hardening, although he may leave in a small amount all the way to the end for therapeutic benefit. Of all the anabolic steroids on the market, Nandrolone is one of the most side effect friendly that’s ever hit the shelf. Women can also benefit from this hormone but normally only at low therapeutic levels. However, there are possible side effects of Nandrolone use, but they will largely surround dosing and genetic predispositions. Most healthy adult men should not have any issue with proper and responsible use. In order to help you understand the possible side effects of Nandrolone we have broken them down into their respective categories along with all you’ll need to know to combat and avoid complications. There are possible estrogenic side effects of Nandrolone despite it not being a very estrogenic hormone, at least not directly. Nandrolone does aromatize slightly. Aromatization refers to the conversion of testosterone to estrogen. This takes place when the testosterone hormone interacts with the aromatase enzyme. When the conversion takes place this can cause estrogen levels to go up, which can promote gynecomastia and water retention. High blood pressure can also become an issue if water retention becomes severe. Along with the low level of aromatase activity Nandrolone is also a progestin and has a strong binding affinity for the progesterone receptor. This may stimulate the mammary tissue and enhance the risk of gynecomastia in sensitive individuals. Combating the estrogenic side effects of Nandrolone can be achieved by the use of anti-estrogen medications, specifically Aromatase Inhibitors (AI’s) such as Anastrozole (Arimidex). Selective Estrogen Receptor Modulators (SERM’s) are also sometimes used, such as Tamoxifen (Nolvadex). However, AI’s are the proper choice as they will directly reduce serum estrogen levels and SERM’s will not. An AI should be enough to reduce and avoid gynecomastia unless the individual already has existing gynecomastia that could potentially be exasperated. Important Note: It’s often been said that Nandrolone based gynecomastia is based on increases in prolactin. It is true that 19-nor steroids can increase prolactin, which can also negatively affect libido and erection function. Some men may need to use a dopamine agonist to combat this. However, it is not prolactin that causes 19-nor based gynecomastia but rather the imbalance between estrogen and progesterone. If you merely combat prolactin you may find yourself with the very gynecomastia you tried to avoid. There are possible androgenic side effects of Nandrolone although the odds are not strong. Acne and hair loss in those predisposed to male pattern baldness is possible as well as accelerated body hair growth. Such side effects of Nandrolone are heavily dependent on genetic predispositions. As the hormone is not reduced to dihydrotestosterone (DHT) but rather DHN, this dramatically reduces the androgenicity of the steroid. Important Note: The use of a 5-alpha reductase inhibitor like Finasteride will not combat the androgenic side effects of Nandrolone. In fact, in the case of this hormone the use of such a medication will increase the steroid’s androgenicity. You will increase the risk of androgenic side effects if you use a related inhibitor. Virilization is also a possible androgenic side effect of Nandrolone. Virilization refers to the promotion of male characteristics in women, specifically body hair growth, clitoral enlargement and the deepening of the vocal chords. This is not an extremely female friendly steroid, although virilization can be avoided with very low doses. However, there are far more suitable options for female athletes. If Nandrolone is used it should only be used when attached to a short ester like Phenylpropionate in case issues arise. If issues arise discontinue use immediately and they will dissipate. If the issues are ignored they may become permanent. 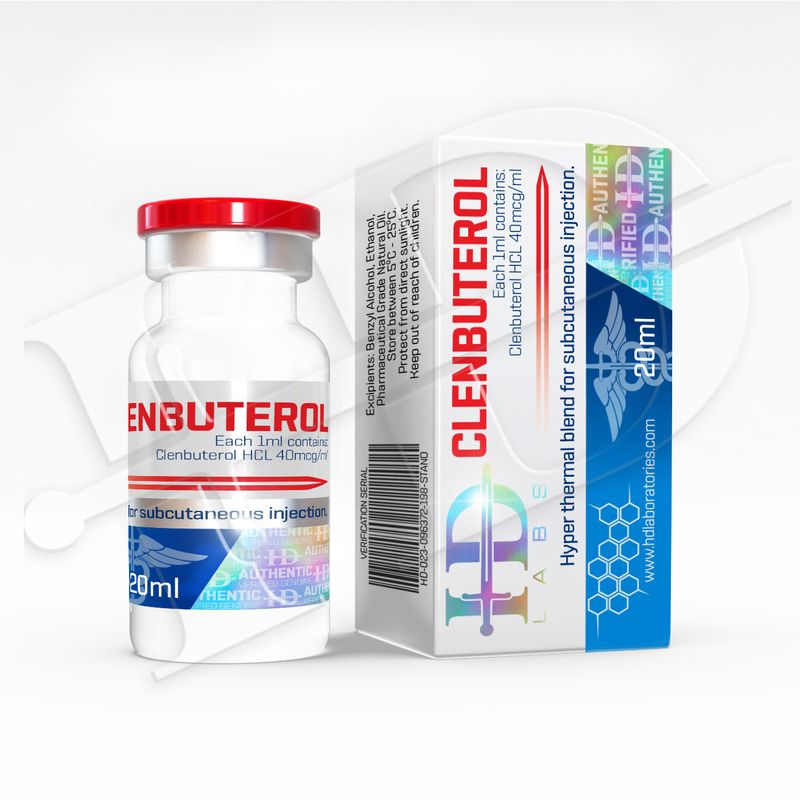 The primary cardiovascular side effects of Nandrolone surround cholesterol, especially the reduction of HDL cholesterol (good cholesterol). Data has shown that the negative impact on HDL can be greater with Nandrolone than Testosterone. This is not the unfriendliest steroid to cardiovascular health, most oral steroids will have a much stronger negative impact, but we can’t call it the friendliest either. A cardiovascular friendly lifestyle is very important if supplementing with Nandrolone. The individual’s diet should be rich in omega fatty acids and low in simple sugars and saturated fats. Regular cardiovascular activity is also important. It’s also a good idea to keep an eye on your cholesterol levels during and post use to ensure your good state of health. Nandrolone will suppress natural testosterone production regardless of dosing or genetics. This is a fact that remains true with all anabolic steroids. However, with Nandrolone a single 100mg dose will suppress 100% of your testosterone production making it the most suppressive anabolic steroid on the market. Because of the suppression that will exist Nandrolone must be conjoined with Testosterone by all men who use the steroid. The type of Testosterone is of no consequence. The only thing that matters is that your body is given the primary male hormone it needs in order to function properly. Those who do not supplement with Testosterone will render themselves into a low testosterone condition along with all the symptoms that come with it. Once the use of Nandrolone comes to an end and all exogenous steroidal hormones have left the body natural testosterone production will begin again, but not overnight. Post Cycle Therapy (PCT) is recommended in order to speed up recovery as well as the effectiveness of the recovery. No, PCT will not fix the issue and return everything to normal on its own. It’s going to take several months for the individual to return to his prior natural state. It’s also important to recognize that suppressing testosterone may lead to an inability to ever regain prior natural levels. This is something all Nandrolone users and steroid users in general should recognize before they attempt use. Important Note: Recovery of natural testosterone levels assumes no prior low testosterone condition existed. Recovery of natural testosterone levels also assumes there was no damage done to the Hypothalamic-Pituitary-Testicular-Axis (HPTA) due to improper use. Important Note: PCT plans will vary in terms of when to start depending on the type of Nandrolone used specifically referring to the ester attached to the hormone. Please see How to Come off Steroids for a full explanation. Nandrolone is not liver toxic and will not stress or damage the liver. Nandrolone is an injectable anabolic steroid. 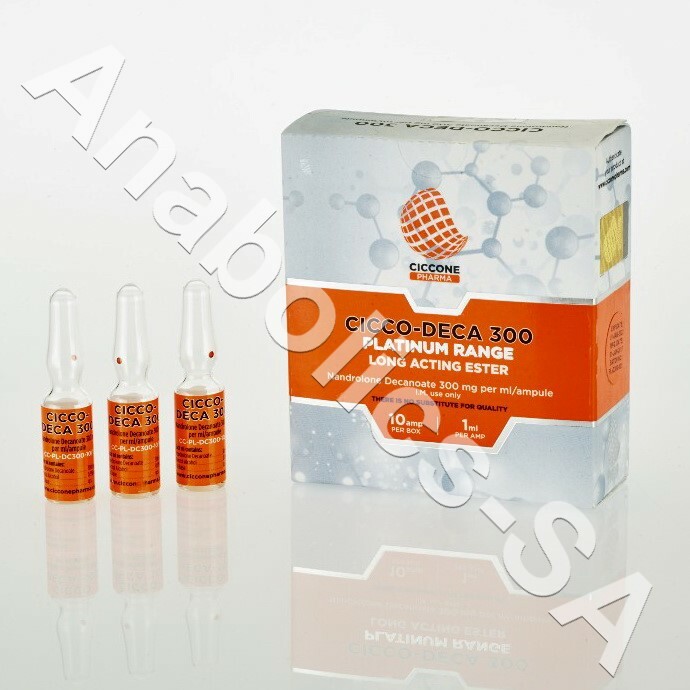 For medical purposes the Decanoate version is most commonly prescribed with dosing falling in the 100mg per 1-2 week range for base therapeutic needs and 100-200mg per week for the treatment of anemia and some muscle wasting diseases. The 100-200mg per week range is all most will need, medically or performance based in order to receive the recovery and pain relief benefits. For an anabolic boost, 300mg per week is the common low end dose with 400-600mg per week being fairly common. 400mg per week is as high as most athletes will go and most all they will need, but some do go higher. It’s always important to remember that the higher the dose the greater risk of negative side effects. For most users, technically because of its long half-life one injection per week will work but splitting it into two equal size smaller injections per week is more efficient. Nandrolone is widely available across the globe on both the pharmaceutical and black markets. However, in the U.S. the only pharmaceutical grade available is imported or manufactured by compounding pharmacies with the Decanoate version being almost the only version ever found. The hormone is readily available in most other countries in both name brand and compounded forms, but the Decanoate version is still the most common. When it comes to underground purchases most all suppliers carry Nandrolone Decanoate; in fact, you’d be hard pressed to find a supplier that doesn’t. Nandrolone Phenylpropionate is also somewhat common but not as common as its larger ester base counterpart. Nandrolone is by far one of the most beneficial anabolic steroids of all time. It’s a great choice for most men and can be used at almost any level of experience. However, the medical benefits of this steroid are truly amazing. The sad reality is they have long been ignored in the U.S. but that does appear to be slowly changing. Another important factor to consider when looking at Nandrolone is simply its long standing history and popularity throughout its history. There have been many steroids that have come and gone since Nandrolone first hit the shelf yet Nandrolone always remains. It’s not as exciting as a steroid like Dianbol that packs on size and strength seemingly in days or that provides the overall impact of excitement such as a steroid like Trenbolone. But in terms of an all around steroid, one that produces quality gains, promotes so many health benefits and produces solid results, Nandrolone will always be at the top of the list.